There might come when you might want to record music or audio on your Android or iPhone devices. To make this process easier, you will need to make use of audio recording app. Here are top 10 music recording apps for Android, iPad and iPhone. The best application that you can use to record audio or music for Android, iPad and iPhone is iMusic. 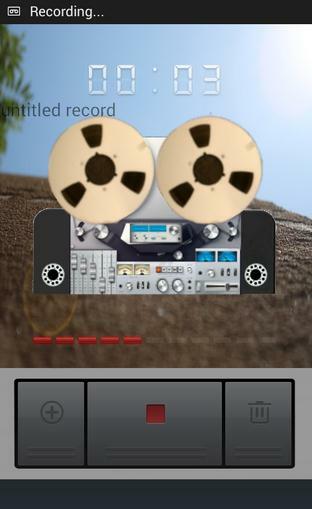 The best thing about this application is that it records audio without tampering with its original quality. You can save the recorded audio either in M4A or MP3 format, which are widely supported by many devices. This music recording app allows you to record from a wide array of radio stations as well as online music sites, including SoundCloud, Pandora, Spotify and more. Another impressive thing about this application is its ability to identify audio information about the artist, album, and other audio data. It can also import audio directly into iTunes and burn the music to CD. Record online audios and music with zero quality loss so that you can enjoy listening to them whenever and wherever. It uses a virtual sound card that allows you to download audio to MP3 without messing up the original quality. It comes with an industry-leading ID3 tag identification technology that identifies and tags music with Title, Artist, Album, Genre and more. With this application, you can directly record music in MP3 and transfer automatically to iTunes Library. 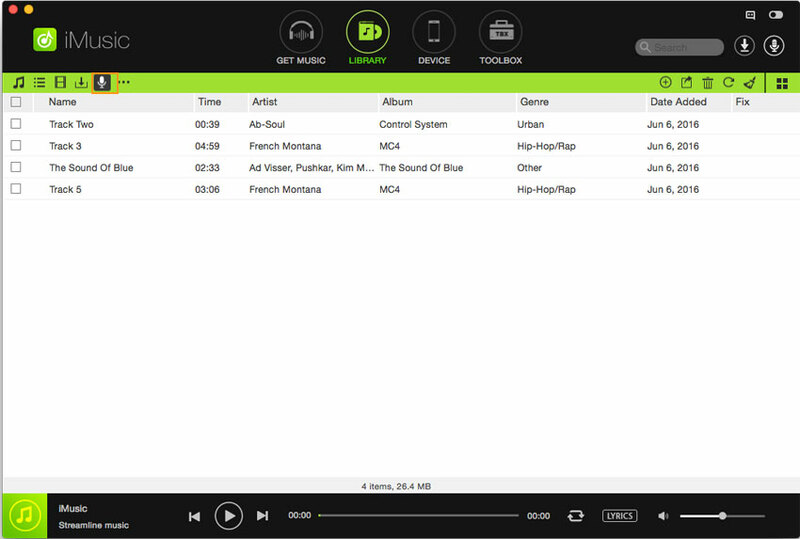 Built-in music player enables you to play the recorded music as well as your desktop music with absolute ease. You do not have to install another music player. Step 1. Download and install audio recording app. 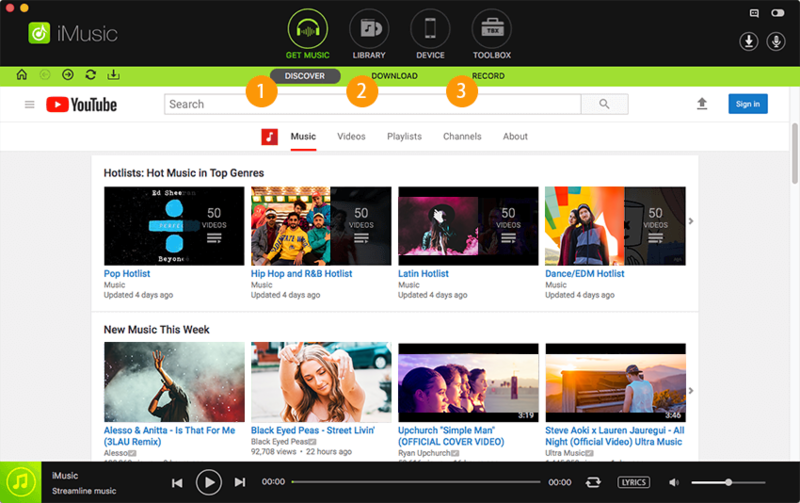 First, you will need to download and install iMusic on your computer, which is quite easy. You simply need to download the installation package and double click on it to open the wizard. Click "GET MUSIC" and navigate the option "RECORD". Click the red "Record" button on the lower part of the software. After that, you will need to go to the websites or applications that have the music that you want to play and then play that music. 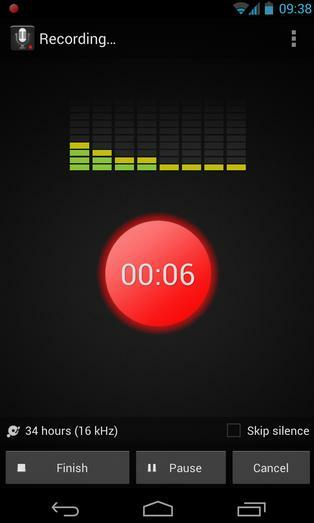 Once the music starts to play, this application should be able to detect the audio and then begin recording it automatically. Step 3. Previw or Transfer to iPhone/iPad/iPod/Android Devices. All the recorded songs will be saved to your media Library or iTunes Librar (if you have installed iTunes on your computer). Click "LIBRARY", then click the record button on the left side. From the window, you can see all the recorded songs. Next, you can either play the songs or select to transfer them to your devices for playback offline. This is one of the powerful and versatile music recording apps for Android that allows you to record, edit and share sounds, music, voices and other type of audio. It includes both manual and automatic gain control, cloud integration as well as a multiple recording formats and different quality levels. Other features that it has include playback speed adjustments, notification disabling, and multiple languages. You can use it to convert files into different formats. It can record in the background even if the phone is locked. You can disable notifications and continue recording discreetly. The sound quality for the free version may not be the best. 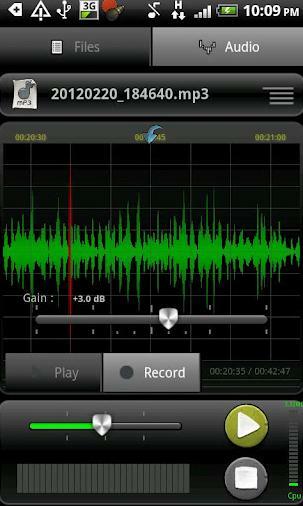 With ASR recorder, you can record sound directly to MP3 on your Android device. 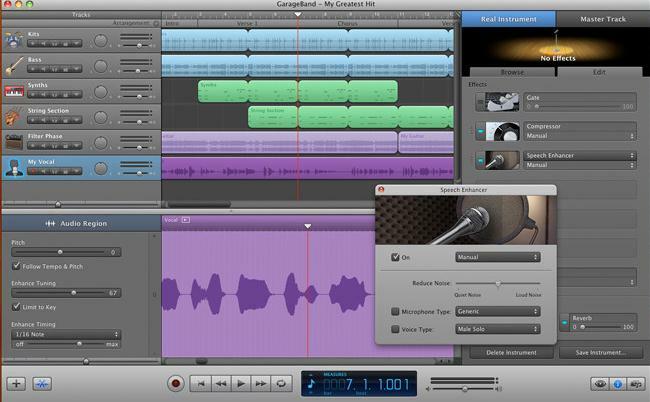 It is completely free and does not have any limitations when it comes to the recording time. You will be the one to determine when the recording process should stop. Other features include sample and bitrate options that allows for better control of recording quality, dedicated discard and pause recording buttons, and auto-email option that allows you to recorded voice via email. It allows you to pause and resume freely while recording. 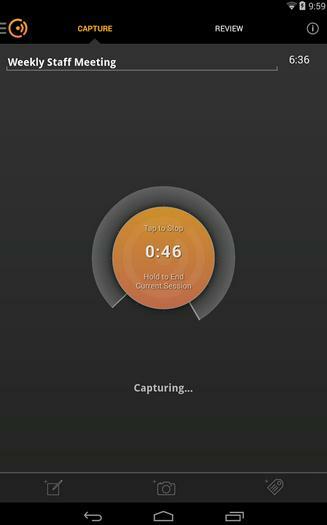 You can record and play the recordings while the application is running in the background. It allows you to delete and share multiple recordings. You may have a bit of problem saving to other formats other than AVI. This audio recorder allows you to capture only the important parts of conversations or recordings. It puts you in control and allows you to record what you consider to be absolutely important from conversations or whatever you are listening to. It also enables you to add images, tags and text to the voice that you have recorded in order to capture the details of the music or conversation. It is a very simple and incredibly easy-to-use application whose strength lies in its design. Recording audio with it is much more effective because you are only saving the portions that you need. You can use it to listen without recording. It can record endlessly without stopping until you run out of storage space on your phone. It records only quality audio and does not allow you to choose bitrate or formats. It cannot save to external memory cards. 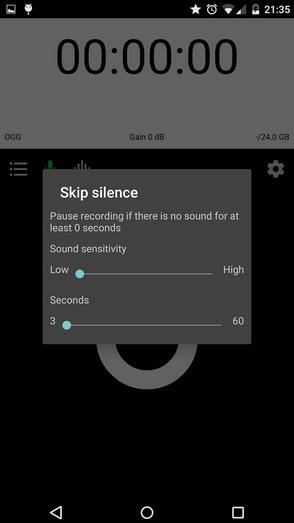 This is a powerful sound recording application for android that offers amazing features, including adjustable rate PCM or WAV recording, background recording, gain control, silence skipping as well as a handy microphone calibration tool. Its outlook is simple but it is very powerful. You can use it to record business meetings, night sleep talks, a regular day of your babysitter, or your favorite music. It can continue recording in the background even when the display is off. You can pause, resume, save or cancel the recording process accordingly depending on your preferences. It allows you to share your recordings via whatsapp, email, dropbox and so on. The free version has ads that can be so annoying. 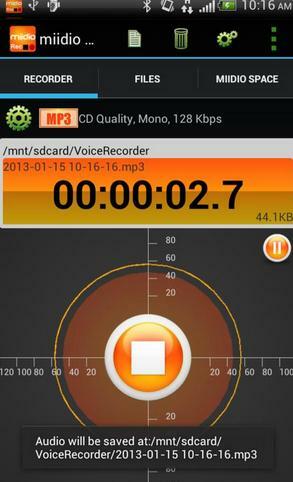 You can be sure of getting high quality audio recording from this application when you install in on your android phone. It does not have any limitation as to how long you can record your audio file. You can use it to record sounds until your phone is out of storage space. Another great thing about this audio recording app is that it supports live recording. You can hear the sounds that you are recording lively through a wired headset. You can share recording URLs through social media sites such as Google+, Twitter and Facebook. 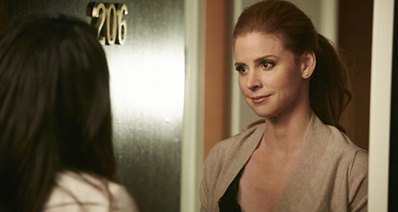 It does not post messages on social media accounts without your permission. 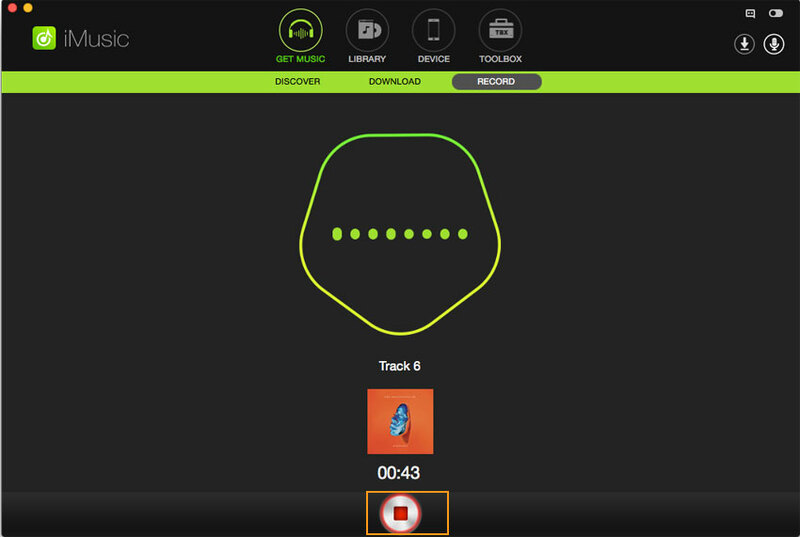 Its interface proves to be quite intuitive and allows you to gauge at a glance how loud the recording is. The performance of its encoder may not be top notch as you expect it to be. You may also need recording music on iPad or iPhone. In this case, you should consider using any of the following audio recording apps for iPad and iPhone. If you are looking for the best iPhone recorder for meetings, interviews, dictations, voice memos, or music recordings, you need to give this Retro Recorder a try. One of the outstanding features that this music recording app for iPhone has is ALX, which is simply an audio process that can cause the fidelity of the audio to increase by 30 dB. This in turn makes the recordings louder and clearer. After recording the sound, you can listen to it with or without the ALX filter. It can transfer recordings to a computer as a batch. It is a perfect choice of iPhone audio recorder if you usually do a lot of recordings because it does not limit you. It allows you to pause, rewind or fast-forward signals during playback. You can use it to record short ideas or lengthy meetings for hours even when it is in sleep mode. Its interface looks like an old cassette recorder, something which makes it less user-friendly and intuitive. This is an essential app that allows you to use your iPad or iPhone to process, play and record your guitar or any other musical instrument on the go. It is an all-inclusive tone studio that features an expandable collection of ultra-realistic and powerful recording and editing tools. It also has many other handy features that allow you to capture your creativity wherever and whenever the inspiration strikes. It looks beautiful and sounds amazing. It comes with a built-in recording, mixing as well as editing system that can be easily expanded up to eight tracks. You can use it to compose, arrange, remix, produce and edit complete songs from the beginning to the end while on the go. 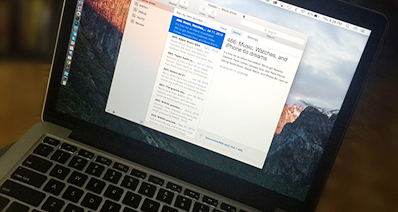 It allows you to export high quality audio via email, iTunes, FTP, and direct to SoundCloud. There is a constant in-app ad nagging you to purchase the full version when you are using the free version. With this recording app, you can turn your iPad or iPhone into a collection of touch instruments as well as a full-featured recording studio. You can use it to make music whenever and wherever you are on the go. You can make ringtones straight from your iPhone or iPad without using a computer. Even if you have never played a musical instrument before, GarageBand is going to make you sound like pro that has been doing for many years. You can email the recorded songs right from GarageBand. It has a very user-friendly and easy to use interface. You can use to record voice-overs for your projects. 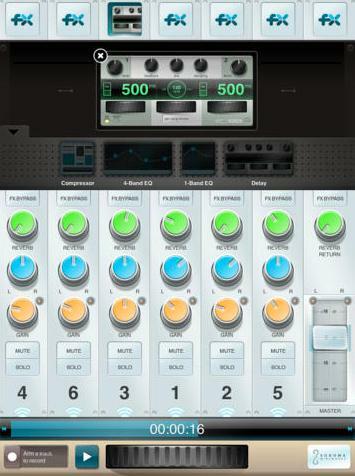 It offers lots of options to manipulate sounds. The master or track volume level sliders have a notchy feel that can very irritating. This recording app could completely change your approach to making music. It provides creative solutions for recording amazing audios. 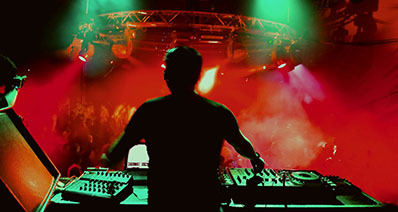 It was made with the sole purpose of helping to inspire and reinvigorate producers as well as music-makers to stunning techniques and applicable principles. 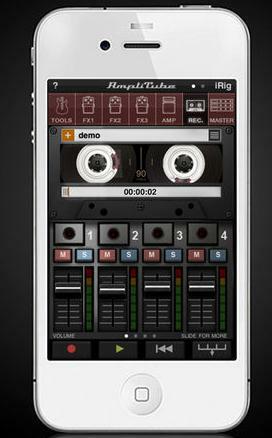 It is one of the best audio recording apps for iPhone that you will ever come across on the market. It is has a very intuitive and simple interface. It is very easy to understand for both novice users and professionals. It helps to cure writer's block. There are limits to how much you can record with it. With this multi-track recorder and songwriting tool, you can easily capture musical ideas and record songs on your iPad. It works with the built-in microphone and headphones in the iPad as well as most audio iPad audio interfaces. You can download the recordings made by this application to a desktop computer easily using Wi-Fi sync. 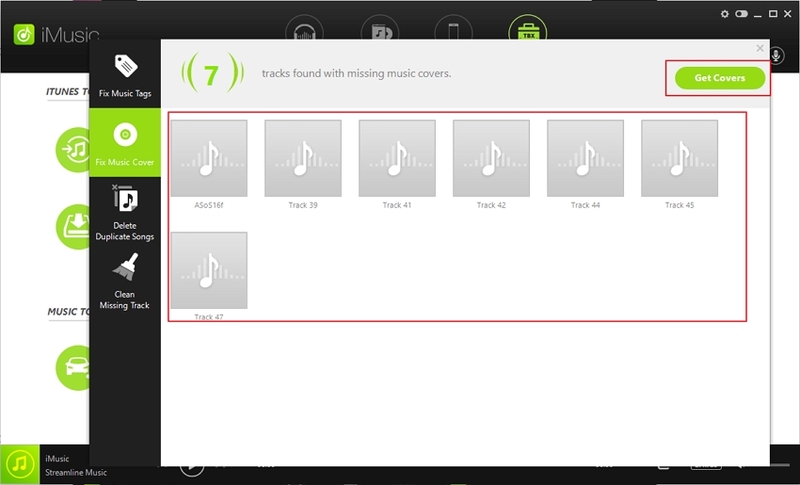 You can also load the recorded audios into any recording software if you want to continue working on the songs. 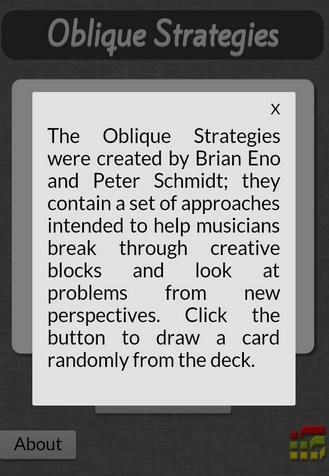 It supports both landscape and portrait views on the iPad. It features calibrated meters that allow you to accurately monitor playback levels. You can accurately adjust the playback levels of each track. The onscreen buttons are a bit small, something that can give you hard time using the app.